Once considered a weed in a wheat field, it is still a low profile grain but with many uses. Coarsely ground as a meal for bread or boiled like rice for cereal or other dishes it has a chewy texture. 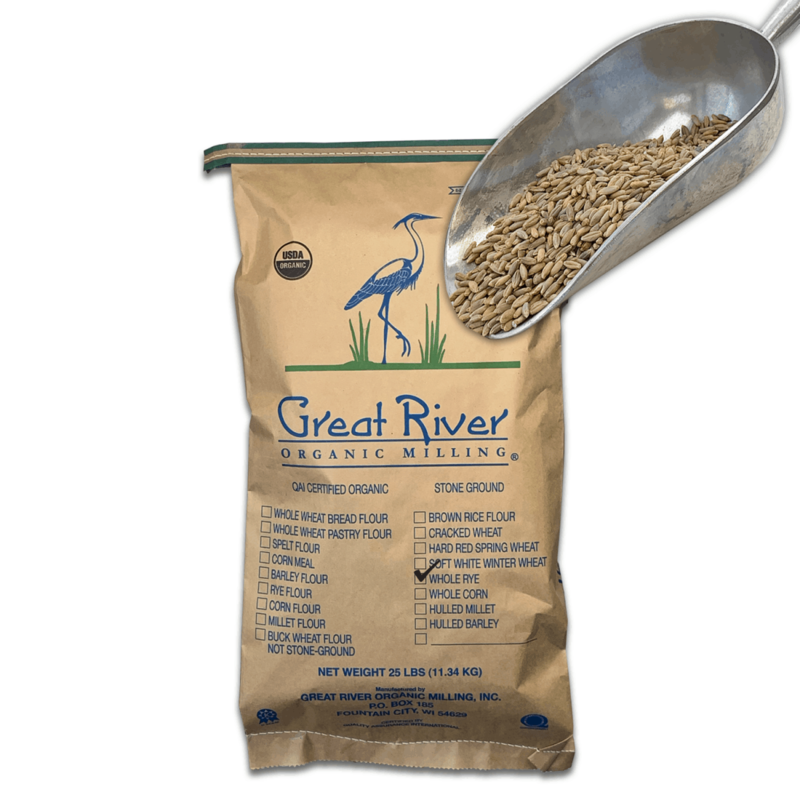 It mills quickly and easily as it is a soft grain.